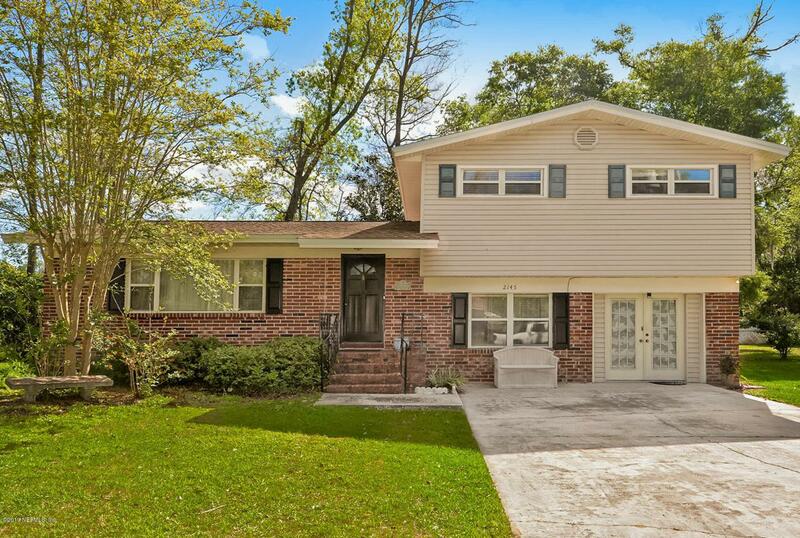 ***Just Listed*** Beautiful 3 BR's 3 Baths with a newer roof (only 2 yrs old) conveniently located in Orange Park close to schools , shopping and NAS JAX. Quiet street off Doctors Lake Dr. 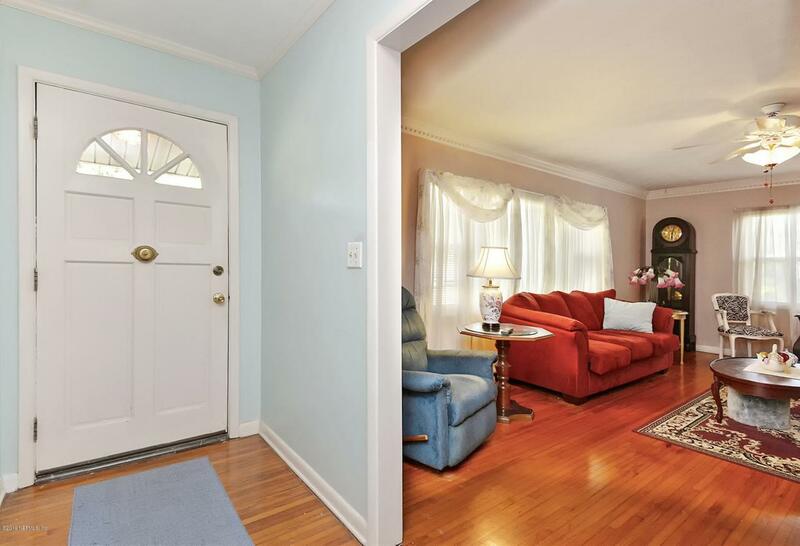 This home has beautiful wood floors and includes a large bonus room on the ground floor with bathroom and convenient inside utility room that opens to your backyard covered patio and large garage/storage shed. 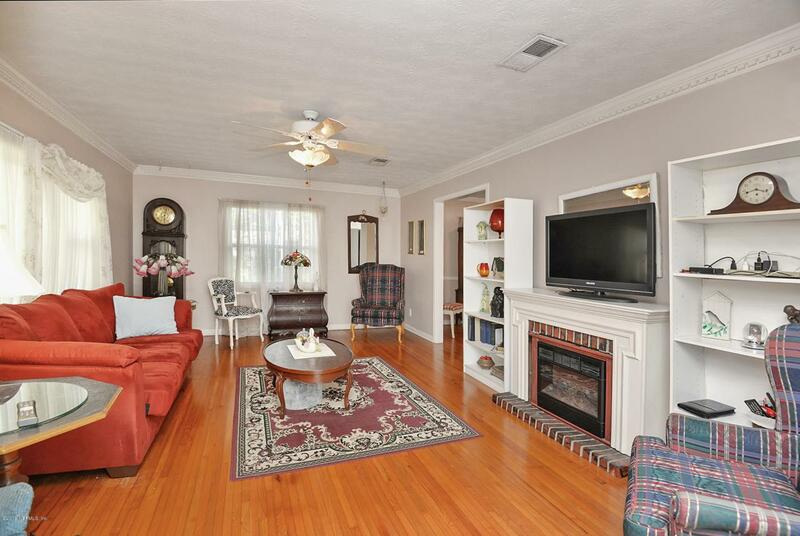 Spacious Living room and separate Dining room make this home ideal for entertaining. Kitchen has a gas range and large island. 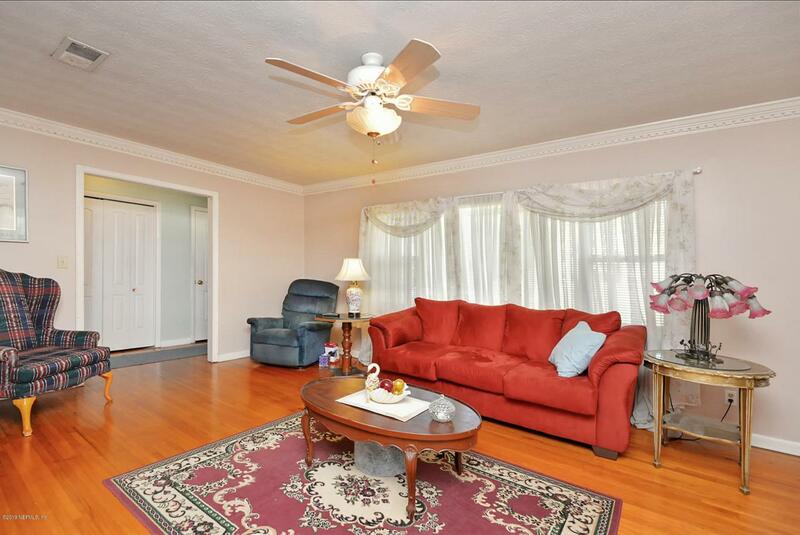 Ceiling fans in all the bedrooms. Must see to appreciate all this home has to offer!